If you are a current NRHA member you will receive the NRHA Reiner as a benefit of membership (one per household)*. 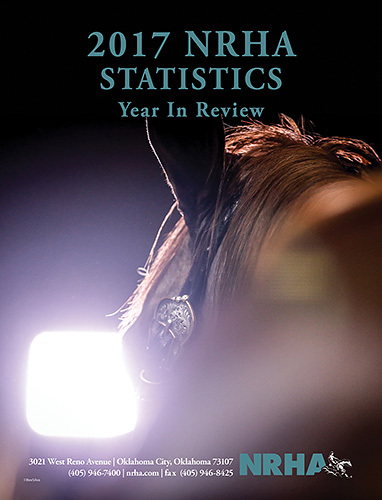 If you're not a current member, the NRHA Reiner is still available for a slightly higher subscription rate. Keep in mind that, as with any subscription, you need to allow for processing and production time before your subscription kicks in and you receive your first magazine. We advise that you allow 6-8 weeks for your first issue to arrive. 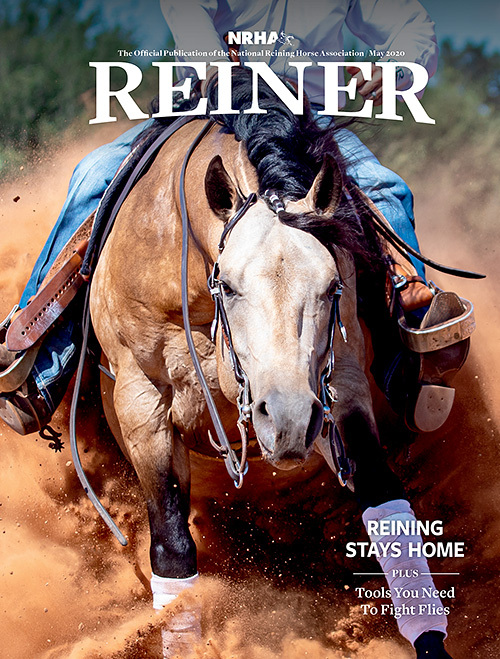 The NRHA Reiner is also available in digital form. There is no charge to view the NRHA Digital Reiner. Check the links below to view the current issue and archived issues online. *There are additional shipping charges for Life members, Canadian, and International delivery. Click below to subscribe online.